These Charming Men have been playing the music of The Smiths for over ten years now. With uncanny similarities and superb live performances the Dublin four piece has gone from strength to strength, playing sell-out gigs throughout Ireland and headlining The Smiths/Morrissey Convention in LA four years running. In 2004 year the band headlined the Fuji Rock Festival in Japan, playing to their biggest crowd to date, some 35,000 people. 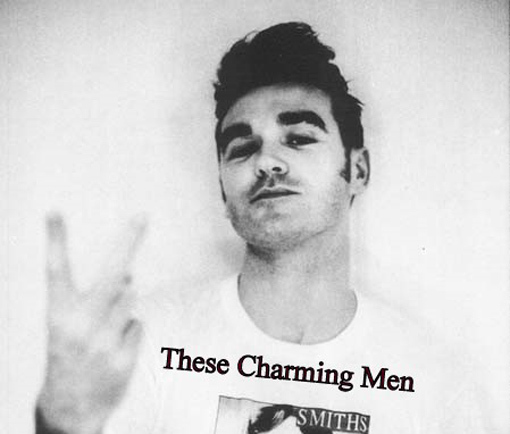 These Charming Men are a must for all Smiths / Morrissey fans.